I know it's not that important, but what a design! The new version of these legendary Saucony shoes just have arrived! Minimal – 4 mm offset, so if you land on the midfoot it's the perfect shoe for you. 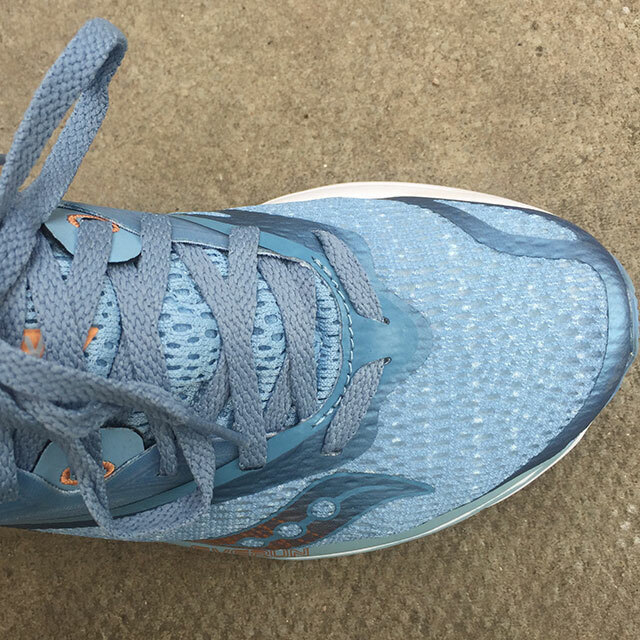 Very light – around 200g (depending on the size), so not much heavier than racers, but much more cushioned. 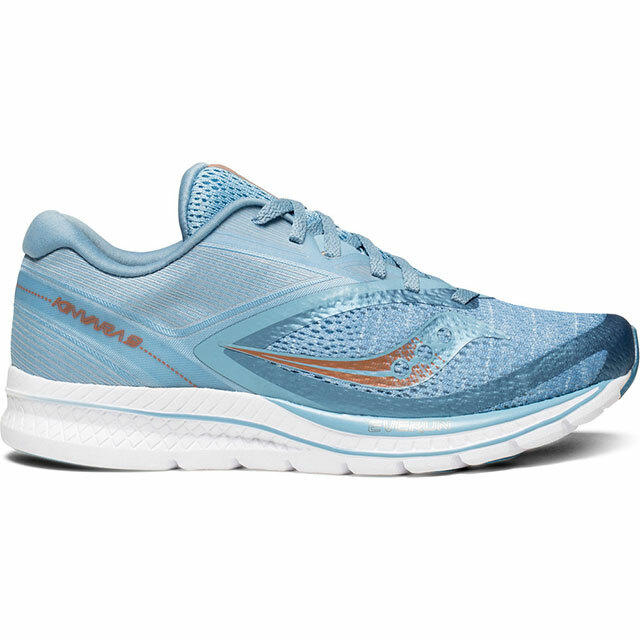 If you need a light but cushioned shoe, Kinvara 9 might be a great option for you! 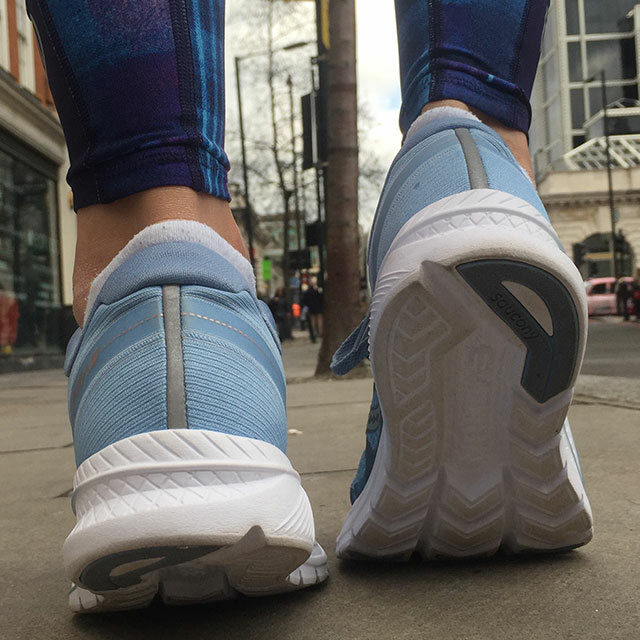 Improved snug heel fit and upper internal strap system hugs the arch very closely, but wider toe box allows toes to spread for more stabilisation and comfort during run. 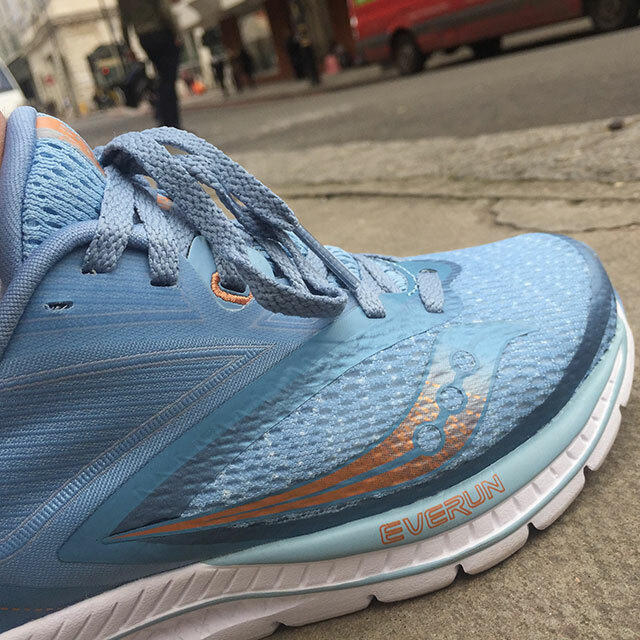 Everun cushioning on top of the EVA midsole provides comfort for longer distances but also responsiveness for fast races. 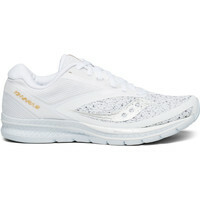 Literally, this shoe is great for both 2 mile track races and 100 km(!) race around Isle of Wight. 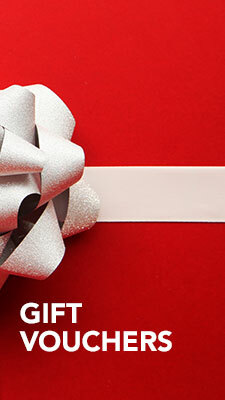 (Yes, one of our customers loves them THAT much). I fell in love with Kinvara 8 so badly, I bought 2 pairs in the men's fit (back then we didn't have the women's version). 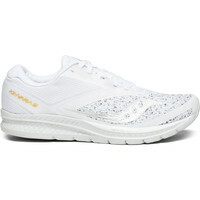 We joke in our store, that when you buy Kinvara shoes you are joining the “Kinvara Club” and hope for you is gone. You can like other shoes, you can buy other shoes, you can run in other shoes but they will never feel like Kinvara. It's like the difference between flirting and marriage. As soon you’ve married Kinvara, from that point on you are only able to flirt with other shoes. 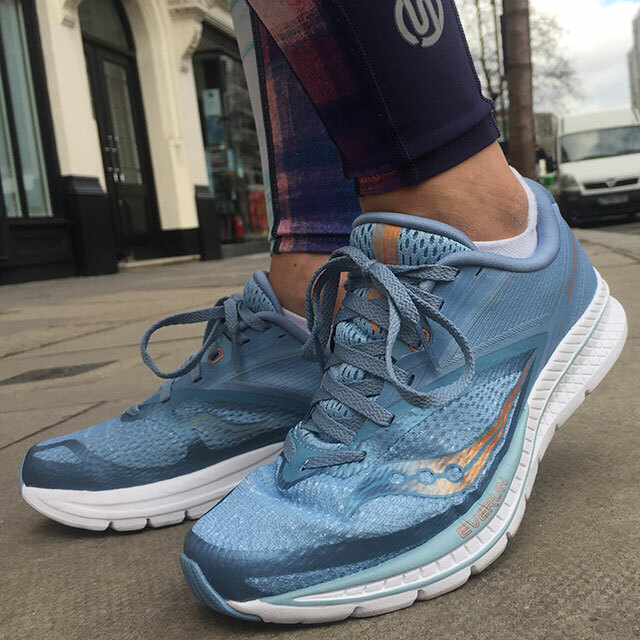 This shoe provides absolutely the perfect balance between cushioning and responsiveness, comfort and minimalism, support and flexibility. Very comfortable around the arch, a snug heel fit but also a wider toe box, which is extremely important for me. I use Vibram 5 Fingers, so any pressing against my toes drives me mad. 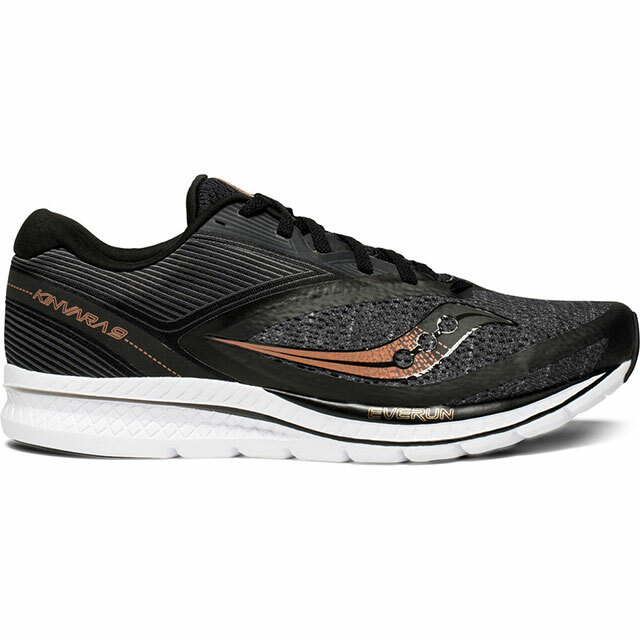 Kinvara 9 is the number 1 minimal shoe for me right now. 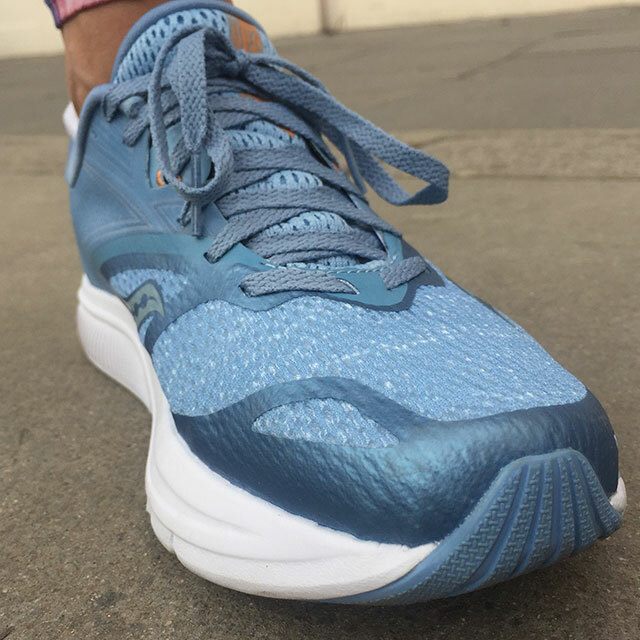 I would definitely recommend them if traditional (more cushioned, higher offset) shoes are too bulky and heavy for you, but you still need nice, bouncy cushioning beneath your feet. Also, if you’re thinking about running in more minimal, barefoot shoes – like Vibram 5 Fingers – Kinvara 9 is a great transition shoe for you.